Technics Carved, casting, painted(nickel,brass,gold,chrome,rhodium) polished, welding, etc Color Multi-color is available Logo please just send us your logo artwork. 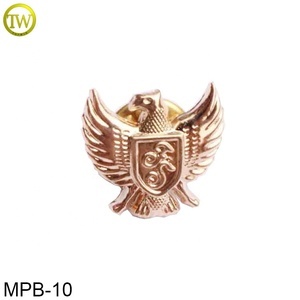 logo can be soft enamel, cloisonne, engraved,embossed,debossed etc Usage Gifts, crafts, or collections, and souvenirs, decorations, promotionals, etc. ailsa mobile phone:86+13925562996 Would you please send me the Material,Size,Packaging,colors and others requirements of the product you wanted for exact, responsible and professional quotation. Thank you! 1 YRS Kunshan Fine Beauty Arts & Crafts Co., Ltd.
3. We got very favorable price form express companies like DHL and UPS as well as good rate for air. 2) If price is acceptable and client need sample,we provide Proforma Invoice for client to arrange payment for sample. Shipping: We have shipping department and forwarder,so we can promise faster delivery and make the goods well protected. These tie bar spring money clip clasp are perfect for your wallet where a bar styled closure is required. Advantages We have the system and capabilities to make your project buying fast and easy,all items are fabricated in the China on purpose. Under well-trained workers, best facilities, advanced processing craft and technology, our products are satisfied by our customers. 2 YRS Zhejiang Ruizhan Crafts Co., Ltd. Provide exsiting sample of golf ball marker for your reference (7). STEP 4: let's start our bussiness if you are satisfied with our servise. help you to find other items if they are out of our line. Located in Mainland China, our factory is managed by a group of well- trained and experienced staff members. Adhering to the principle of "Customer Is Supreme", we have maintained a favorable reputation among our clients. Considering your requirements and budget, we'll use our rich experience and make our best recommendation to you. 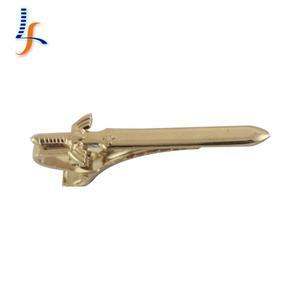 Alibaba.com offers 5,161 metal crafts tie clips products. About 77% of these are cuff links & tie clips, 16% are zinc alloy jewelry, and 14% are metal crafts. 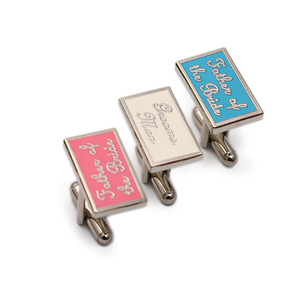 A wide variety of metal crafts tie clips options are available to you, such as love, sports, and letters. You can also choose from brass, iron, and aluminum alloy. As well as from business gift, souvenir, and art & collectible. And whether metal crafts tie clips is casting, plated, or carved. 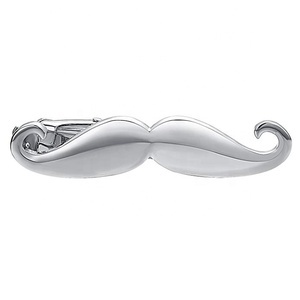 There are 5,161 metal crafts tie clips suppliers, mainly located in Asia. 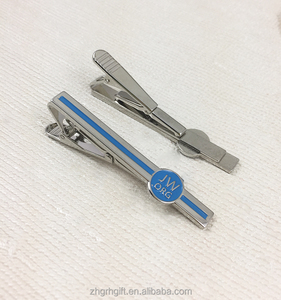 The top supplying country is China (Mainland), which supply 100% of metal crafts tie clips respectively. 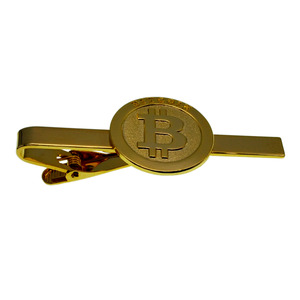 Metal crafts tie clips products are most popular in North America, Western Europe, and Mid East. You can ensure product safety by selecting from certified suppliers, including 350 with Other, 157 with ISO9001, and 57 with ISO14001 certification.